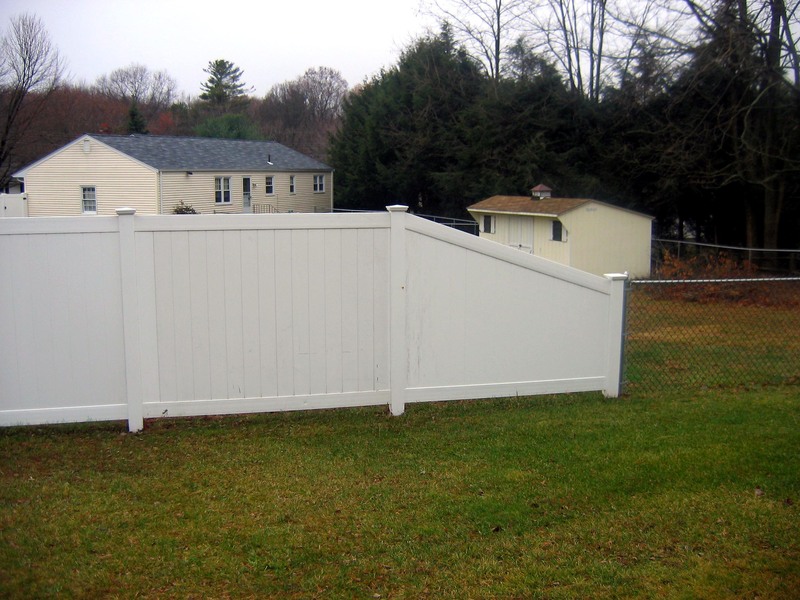 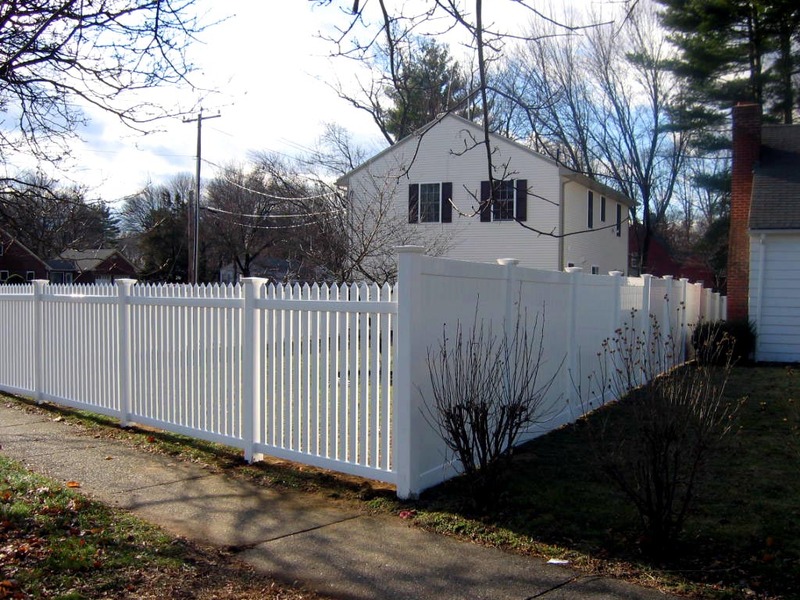 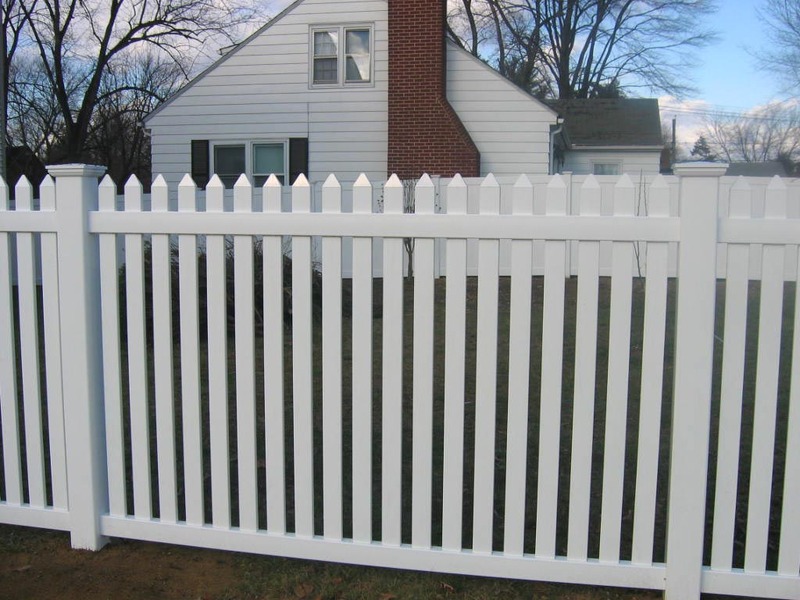 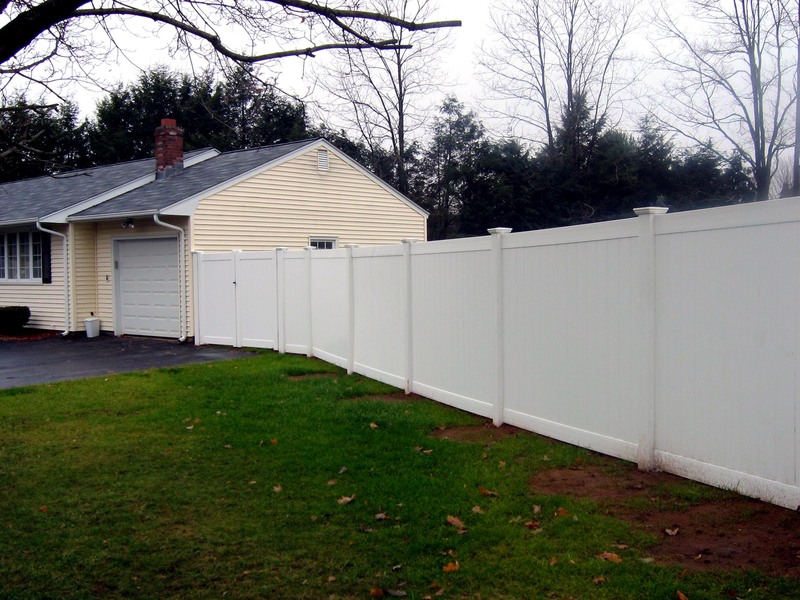 Vinyl fence has gained popularity, as well as a reputation for beauty and durability. 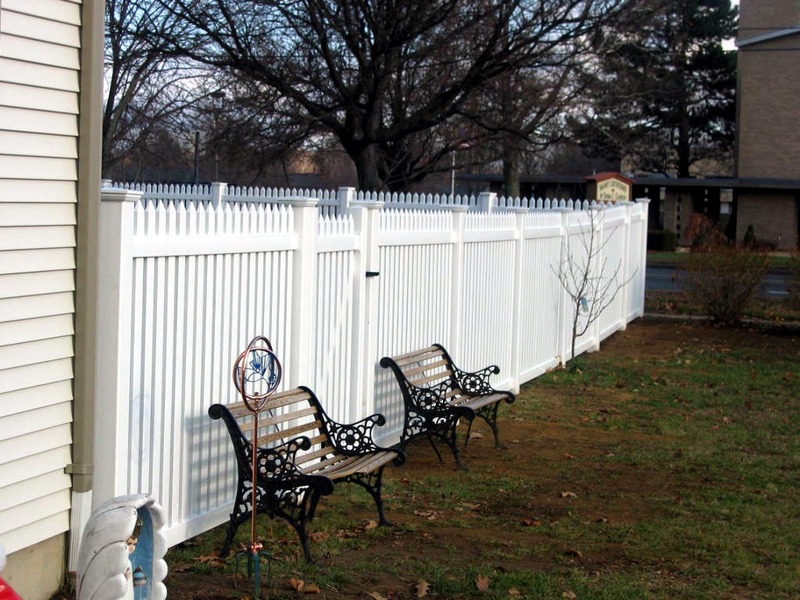 Available in a variety of styles, vinyl fence is the worry-free choice that is as decorative as it is strong. 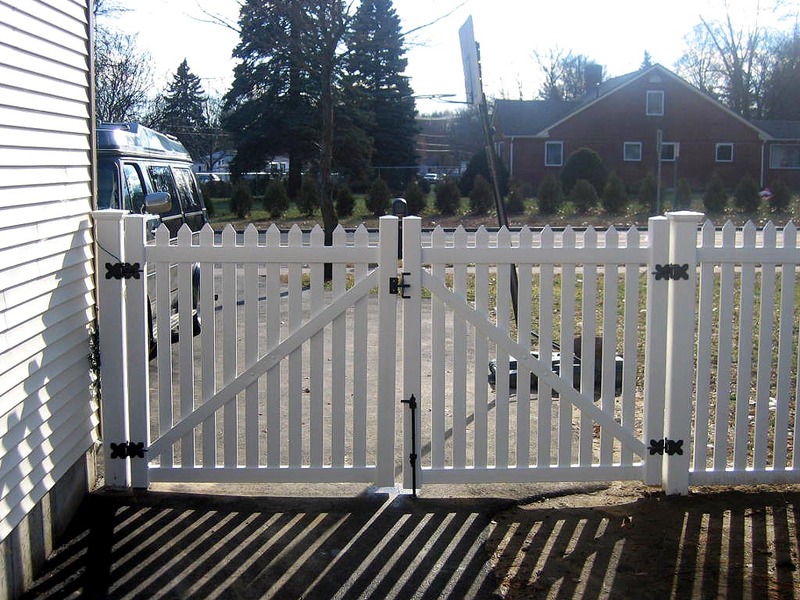 We use Made in the USA material which carries a transferable lifetime warranty. 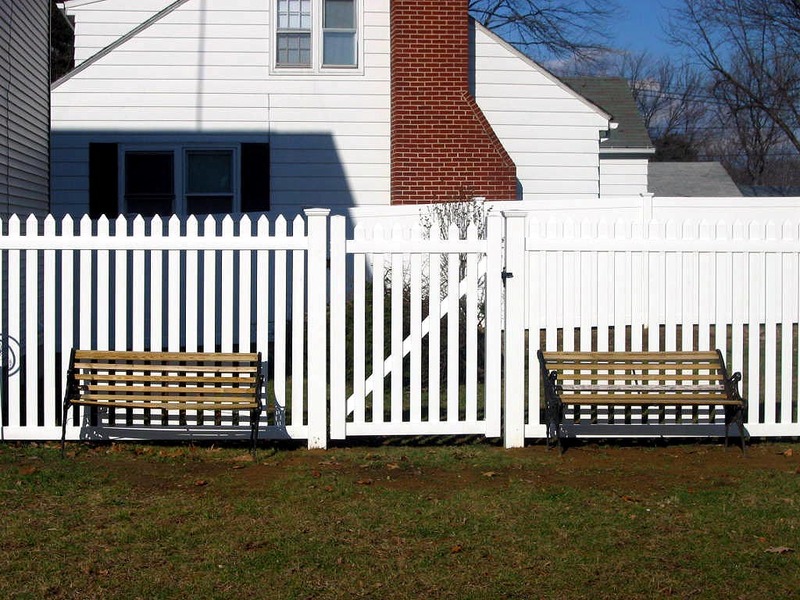 Available in White, Tan & Gray, as well as Cambium Red wood tones. 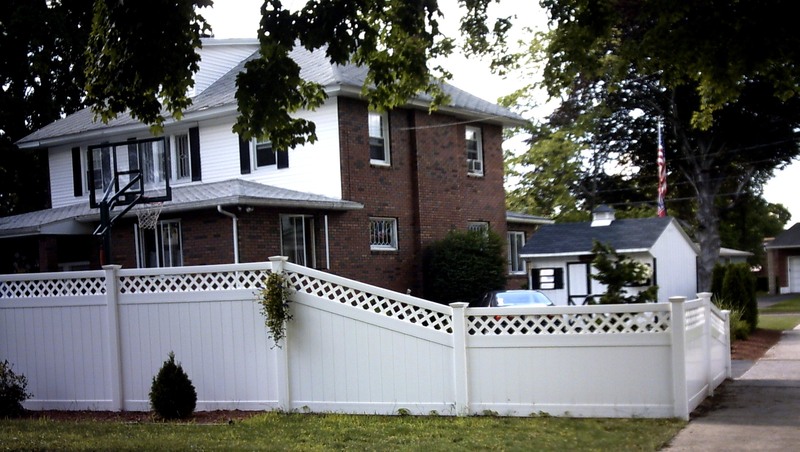 We Can Mix and Match Styles and Colors!